2016 Yamaha YFZ450R SE, New Limited Edition! - PODIUM TOPPING TRADITION The YFZ450R SE stands out with its stunning 60th anniversary heritage racing color and graphic scheme. 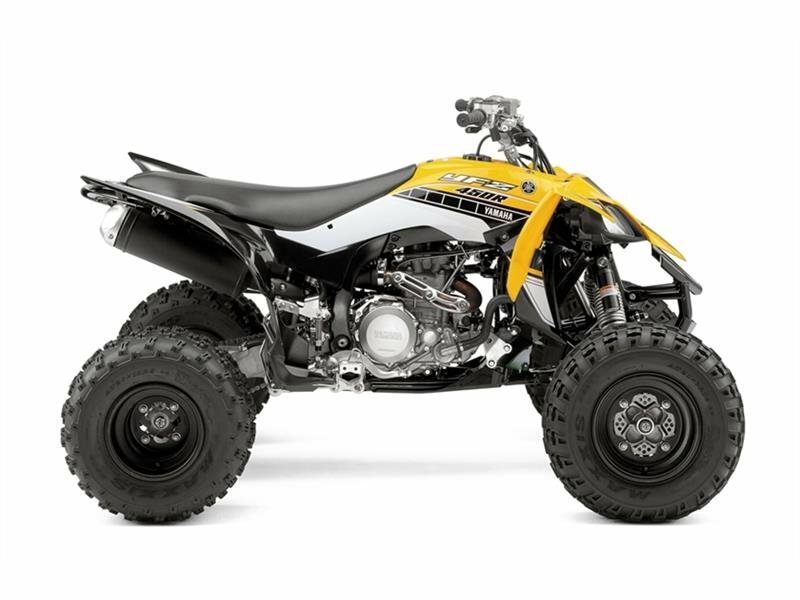 All Yamaha pictures are kind of Yamaha HD motorcycles picture was taken, including motor fuel gauge, engine, engine mounts, tires, fuel tank, the car handles, lights and so on, 2016 Yamaha YFZ450R SE full-screen viewing,2016 Yamaha Motorcycles today Price: $8,495 .